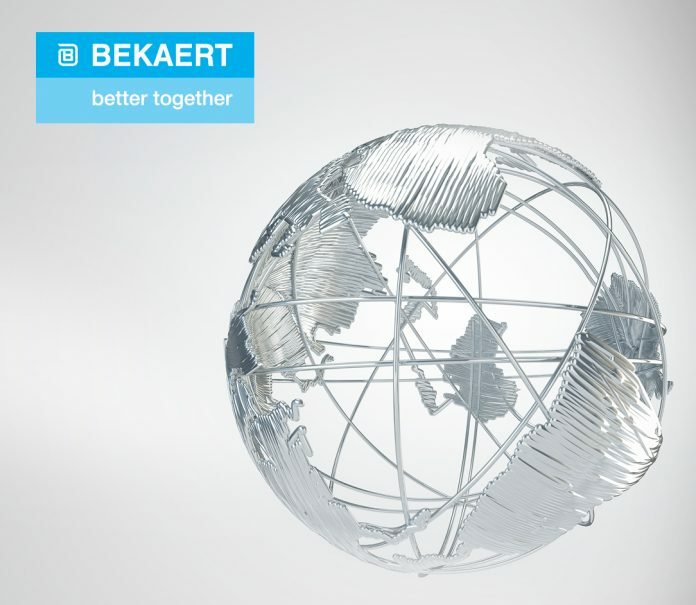 Following the success of its first seminar, Bekaert organizes a second automotive glass seminar in Zwijnaarde, Belgium, on Tuesday 26 February 2019. Participants at the seminar will include representatives from glass bending companies, furnace and equipment builders, OEM’s and suppliers of mold cloth, enamel, PVB foil and inspection equipment. The seminar will be a great occasion to meet in Belgium and get an update on what is new in the respective fields of expertise of the various speakers that will be present. All the presentations are in English. Topics include technical presentations on laminating and tempering processes, equipment, consumables and future tendencies. After the welcome coffee and an introduction by Johan Palmers the Bekaert Global Product Market Manager Heat Resistant Textiles, Ward Vleegen Business Group Leader Markets of Agoria will present ‘Possible scenarios for the future of automotive’. Johan Palmers continues with the impact of the automotive evolution on car glass bending. Other presentations will follow with speakers from Soleras Advanced Coatings, Eastman, Vetrotool, and Volkswagen.